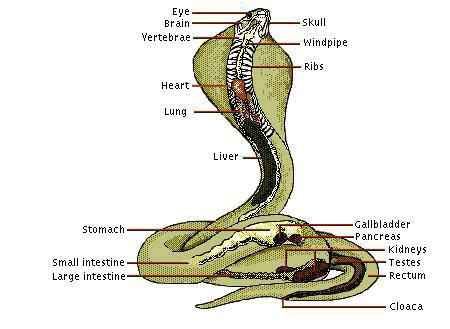 The Anatomy of a Cobra snake, underneath its skin. 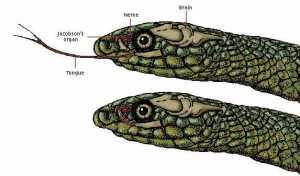 Any discussion on the Cobra Anatomy will eventually focus on its inflatable neck hood. 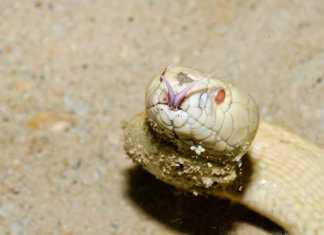 In the anatomy descriptions, the hood is the name for the flap of skin behind the head of the Cobra, which is primarily used to make the Cobra appear bigger. 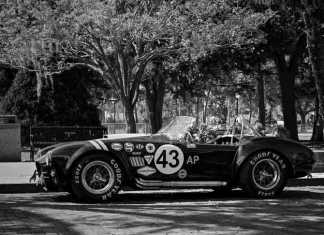 The Cobra Hood contains loose skin which the Cobra can inflate with air from its lungs, expanding the movable ribs. 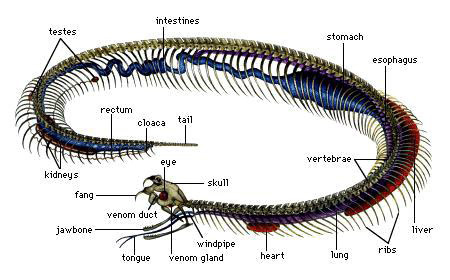 The Anatomy of a Cobra Snake. 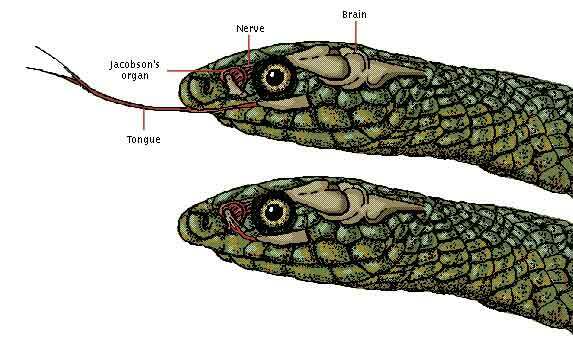 Jacobson’s Organ is an extrasensory organ in the roof of the snake’s mouth that sharpens its sense of smell. 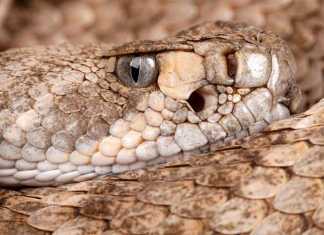 It consists of two hollow, highly sensitive saclike structures. 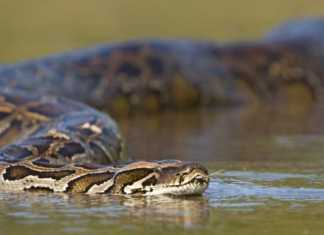 The snake’s acute odor perception allows it to track both prey and potential mates. Previous articleCat or A Dog? Which Is Cheaper To Own?